I have been a follower of Un Atelier a la Montagne (France) for a long time although not registered as a follower until last month! Sylvie has a huge fan base and her BOMs are always popular. This year's BOM is even more so. Check it out... it's called Une Annee Dans Les Etoiles translated means A Year In The Stars. It was such a popular design even with the first block that she had a hard time keeping up with the requests. I think she was pleased and shocked at the response. I'll be interested to see how everyone interprets these. They are quite cute and a fun project for me to stitch in the evenings; this is another one that I yearn to get the next block quickly. 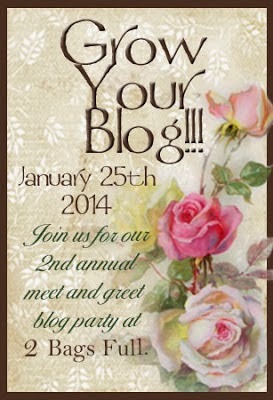 Best of all it's FREE to subscribers of her newsletter! Here is block no 1: This will be a special quilt for an extra-special someone so I can only show you the blocks without divulging any information. Block no 2 arrived in our mailbox yesterday and I got it ready for embroidery today. I've been too busy during the day to get some handwork ready for the evenings and it's been really hard for me to sit still. I have all the applique pieces ready for block no 6 in Yoko Saito's Quilt Mystere 2012 but haven't had the time to spend at the mini iron to turn the edges. Perhaps this afternoon will lend itself well for this activity. The sun is shining bright, there's very little wind but it's cool. Our new porch is the perfect place to sit with a glass of some refreshment while working on applique. This past week I've also drawn a pattern for another bag, sewn a prototype and then made the finished one which I will share with you after I deliver this commissioned work. It's a pretty one. I have one more bag to make for a gift before I start producing some for sale. I'm eagerly awaiting arrival of supplies I ordered. So much color is involved and I can hardly wait! Seems all I do while working at projects is wait for the next big delivery! What are you waiting for?? Easter is in a few days... That means there'll be licorice in my snack bowl again!!! BLACK of course!! Happy dancing!! and of course HAPPY EASTER! Oh boy! Yes Lorette, I think a big part of any hobby is waiting for the supplies for the next project -- some of us think that aquiring a stash will solve that, but often there is one or two things missing and we have to order something else to go with what we have! 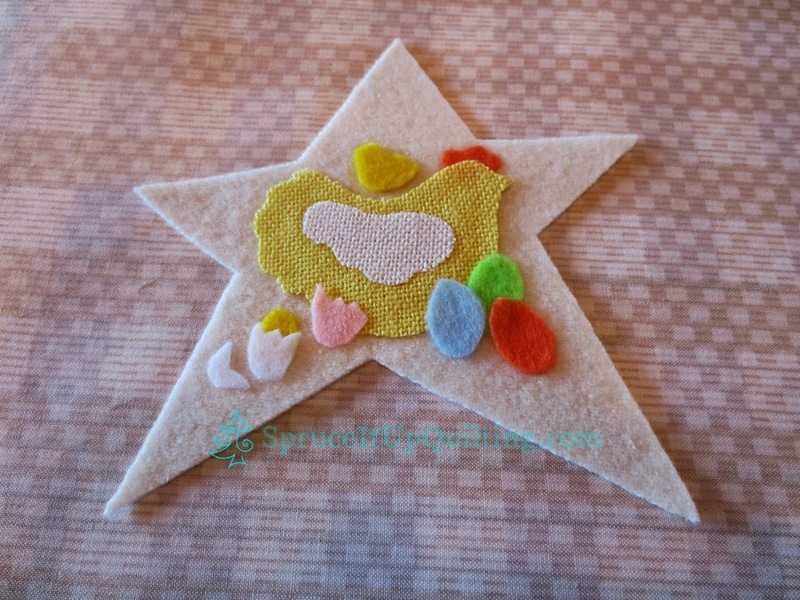 Your stitching on the little star is very nice! Thank you Susan. Supplies are all important and when you live too far from convenience, it makes it economical to order in bulk. My problem will be storage but I can deal with that in due time. 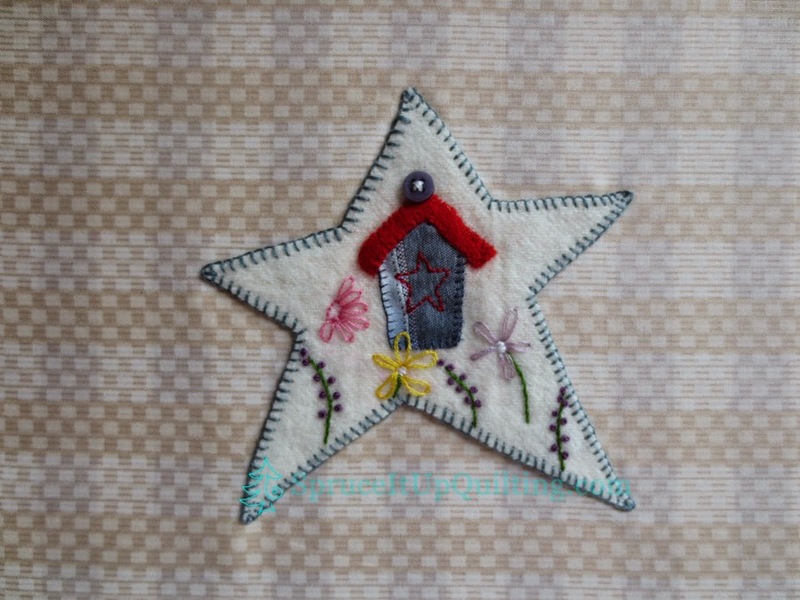 I am done stitching the 2nd star block and will post it soon. They're fun and quick to make and a wonderful diversion from other projects. Thanks for stopping by! The stars are adorable. You and I would get along very well, I'd let you have all the black licorice if you'd let me have the red. Thank you for the link to these lovely stars! I hope you've joined the fun! Sylvie is special!! Oh, Lorette ! Comme je suis touchée par ce billet ! Je suis rouge de confusion de voir que mon projet est connu si loin de chez moi... Et un peu émerveillée aussi, je l'avoue. En tout cas, merci infiniment pour ces si jolies interprétations de mes modèles ! Je viens de recevoir les photos et je m'empresse de les ajouter à notre album-souvenirs. C'est moi qui te remercie Sylvie! J'adore ce BOM et attend avec impatience le prochain. Ca fait longtemps que je suis ton blog. J'aime beaucoup ton style... merci encore une fois!